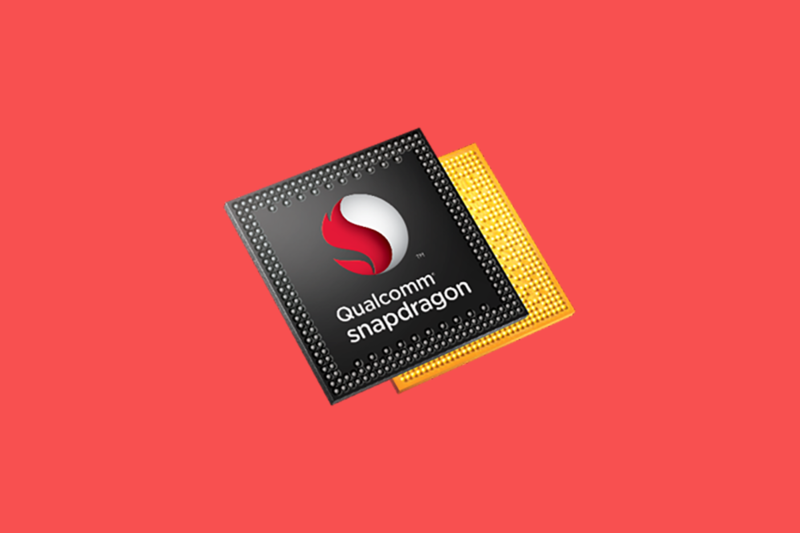 Support for eMBMS has been confirmed in Android 8.1, which will allow for reduced mobile network congestion through new technologies employed by providers utilizing Qualcomm hardware in your device. This has been confirmed by the addition of a new permission found on the Google Pixel 2 XL and on the Nexus 5X, shown below, and our findings from monitoring additions to AOSP back in August. eMBMS works best when many users are trying to access the same or similar content, such as videos, by avoiding sending the information to each client individually (unicast). Instead, the same data is sent to everyone via a multicast. This works at live events, for example, where a video could be sent directly to all clients connected in one sweep, instead of sent individually to each user. This addition comes largely due to the will to combat the ‘1000x data challenge‘ which we will eventually face. For those unfamiliar with the 1000x data challenge, it simply describes a scenario where all our devices combined will be requiring 1000 times the amount of data current bandwidth can handle. In a recent study provided by Cisco, a staggering 82% of all internet traffic is forecasted to be made up of video streams. eMBMS is perfect for video streams, and will be a major step in tackling the 1000x data challenge. This is much more efficient method of dealing with the problem than increasingly ramping up available bandwidth for consumers. The current main providers spearheading the initiative are Verizon in America, Kt and Reliance in Asia and EE and Vodafone in Europe. As said above, this new technology utilizes Qualcomm hardware, so those with Kirin, Exynos or MediaTek devices cannot make use of eMBMS. Hopefully, now that support is officially released in Android 8.1, we’ll see more and more providers supporting the platform.